Do Couriers Need Specialist Insurance? Another Large Scale Cyber Attack affecting Ukraine and companies across the world. Working in a trade means you’re probably on the road for most of your working life and this means that you need to spend considerable time when back at home or your offices sorting out your admin and the organisation side of your business. With mobile technology however, it is very easy to sync and connect your back office with your mobile office and with these apps you can automate, improve and enhance your business processes. Xero is an app which makes managing your business easier. It is designed to make the accounting and finance side of your business super straightforward. It allows you to reconcile, send invoices, record receipts and create expenses claims on the go. It has been designed optimised for mobile devices and it allows you to access your finance from your own cloud-hosted Xero account at any time and in any place. It makes tracking and recording your accounts super simple so there is no excuse for forgetting a receipt or not having proper financial accounts when the end of the year comes around. Fixington is a calendar app designed with tradespeople in mind. It is super easy to use and it could not be easier to keep a proper track of your jobs and appointments with this app. You can add in your jobs, check space availability for further work whilst still with your client and import client contacts so it’s super simple to connect up contact details and calendar dates. Like Xero, Fixington provides you with the ability to quickly create customer invoices and send them instantly to their email addresses. You can also sync Fixington with iZettle, a portable payment device, so you can take card payments from clients on site. 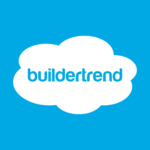 A specialist app just for the construction industry, BuilderTREND is a cloud-based software application which can be synced across computer and mobile devices. It provides a whole range of services from project management to creating jobs from standard templates to converting leads into jobs. 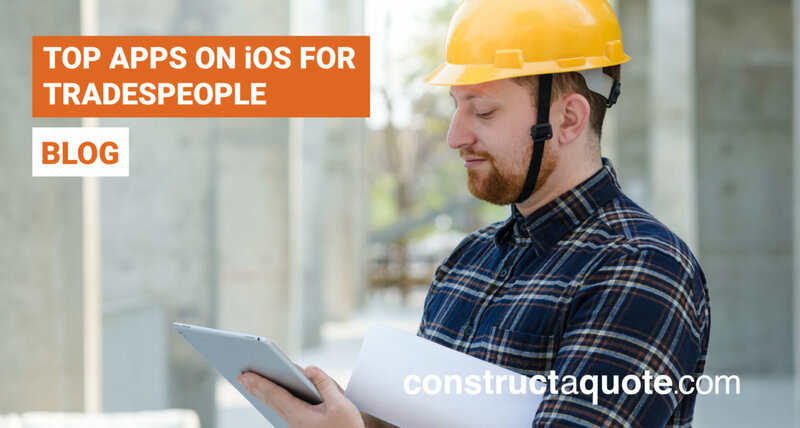 It can also be used to track and change invoices like the previous apps and has a core focus on providing everything a builder or subcontractor could need. 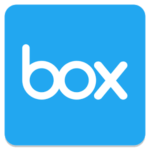 Box is an essential app for all businesses. It is so handy and ensures you can access store, manage and view your files, photos and documents with ease. You can carry everything you access in your office in your pocket with Box and you get up to 10GB of storage absolutely free. Whether you need to check plans, show prospective clients photographs of previous work or need to share files with your employees. There are an almost immeasurable number of applications which have been designed to make doing business easier and these are just some which could be beneficial to a tradesperson’s management and organisation. Throughout this blog, we have discussed a number of different applications. Please note we are not promoting any single app but aim to provide you with guidance and advice when looking for the many options out there. The sole focus of this blog is to inform you and help you to manage your business using the smartphone apps of your choice.